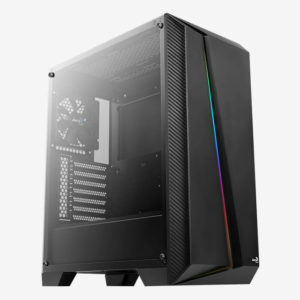 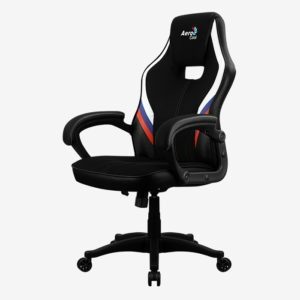 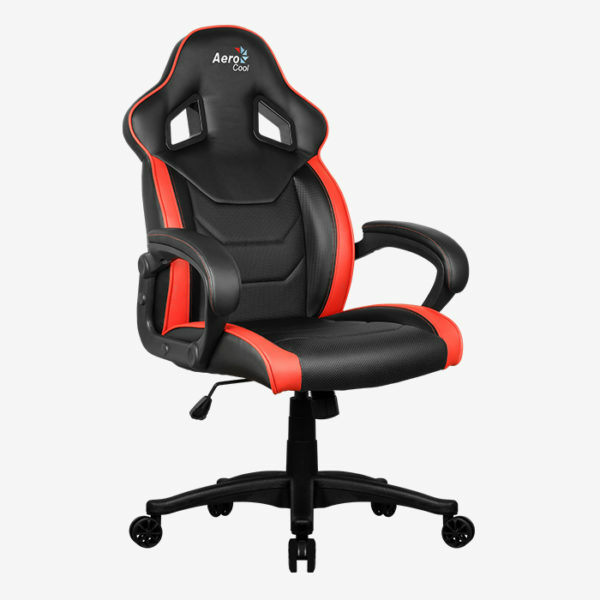 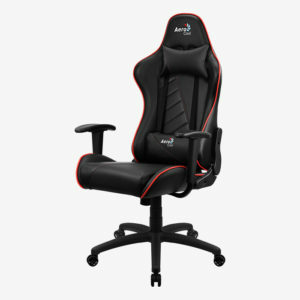 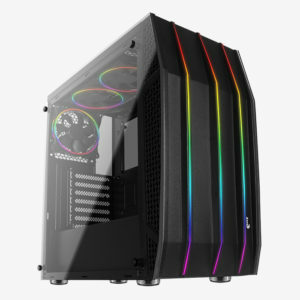 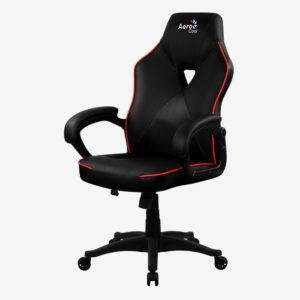 Built with a stylish racing seat design, the AC60C AIR delivers the look and feel of a professional gamer. 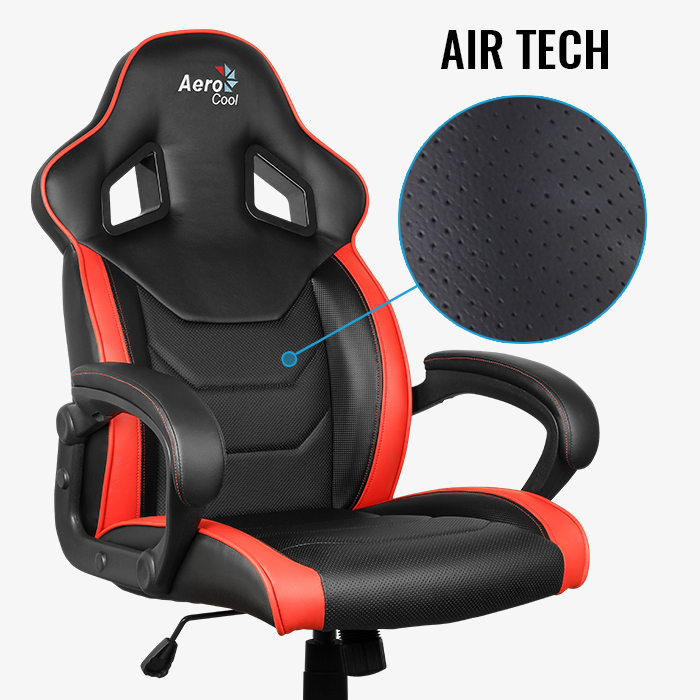 With AIR Technology built into the sitting surface of the chair, you’ll feel comfortable and cool even after long hours of use. 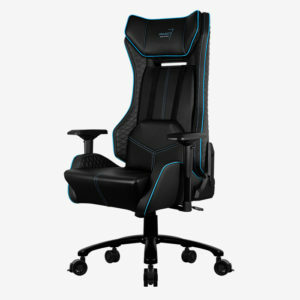 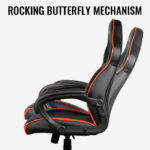 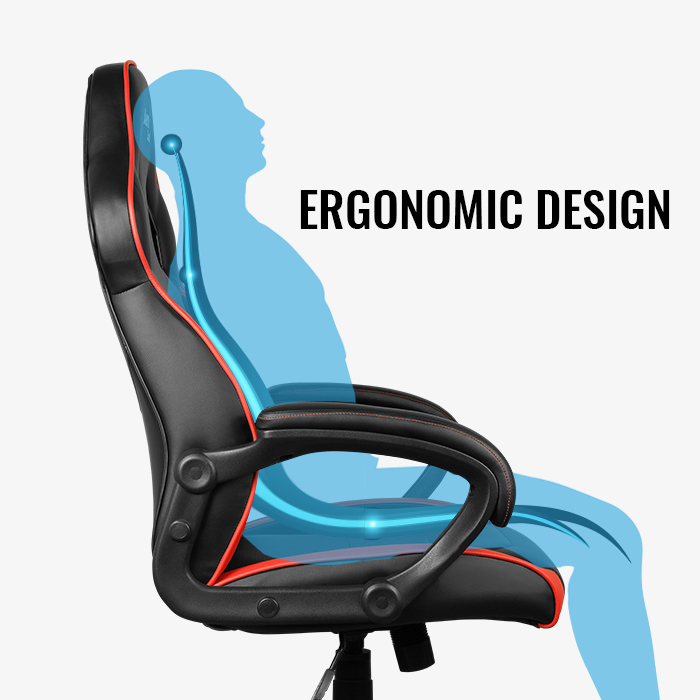 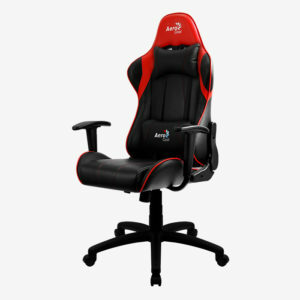 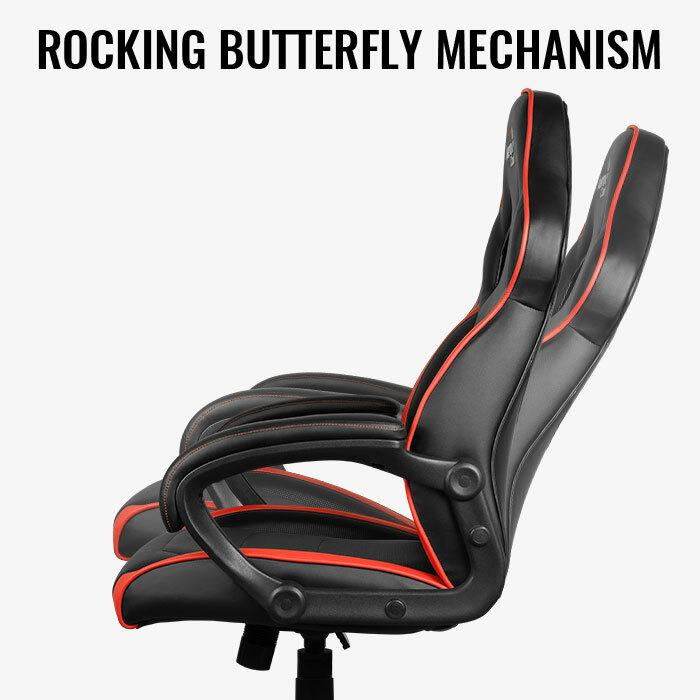 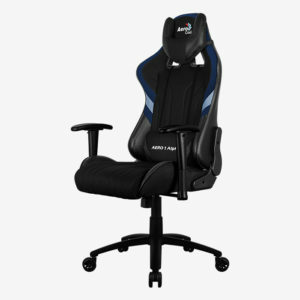 With an ergonomically-friendly design and curved, cushioned armrests, you’re sure to feel nice and relaxed while you game.